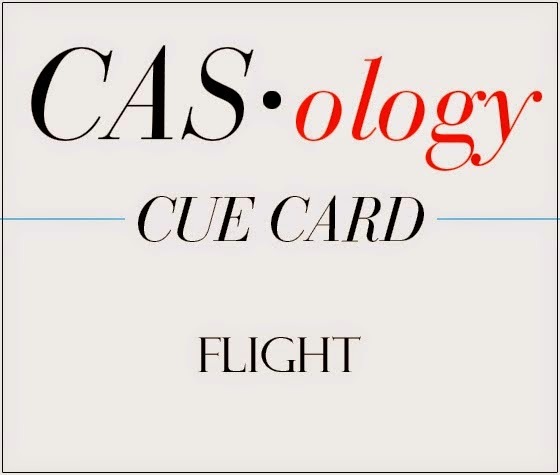 Today's card is for the Freshly Made Sketches #144 - Over The Edge challenge, see sketch below and for CAS.ology Week #144 - Flight challenge . 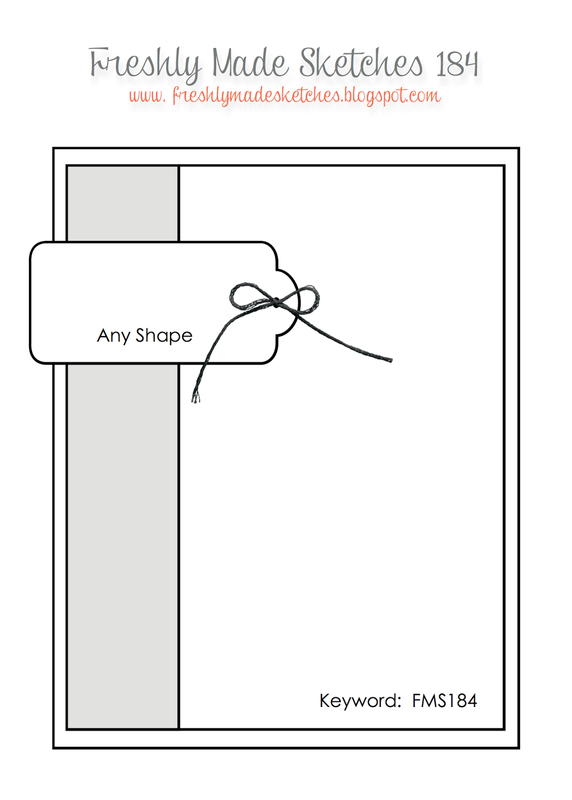 . . here is the card. Yes, I know that I am flaunting artistic licence, as bunnies can't fly, but they could if they were holding a bunch of helium filled balloons that big . . . couldn't they? Incidentals - Inktense pencils, whit cardstock, black cardstock, Wink Of Stella & washi tape. Oh Hazel, this is such a cutie. Beautiful sun, it looks like it's really shiny. Hazel, I had to stop by to see all of your latest creations!! I love this card! It is so fun and sweet. I absolutely love the sentiment!! Your flying bunny is so super cute with all his colourful balloons, Hazel!!!! (he will surely fly holding all those helium balloons!!!) 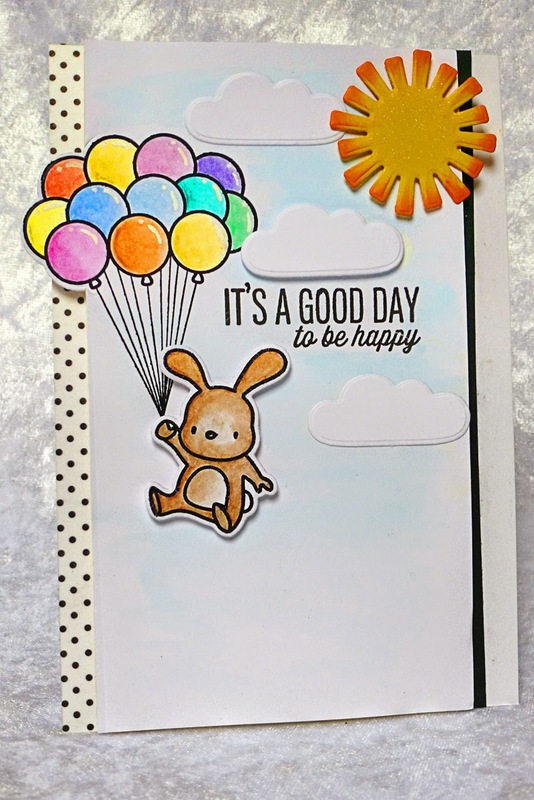 I love your fun card with the lovely sun and clouds and I love that you have done the two sides differently - so clever!!!! 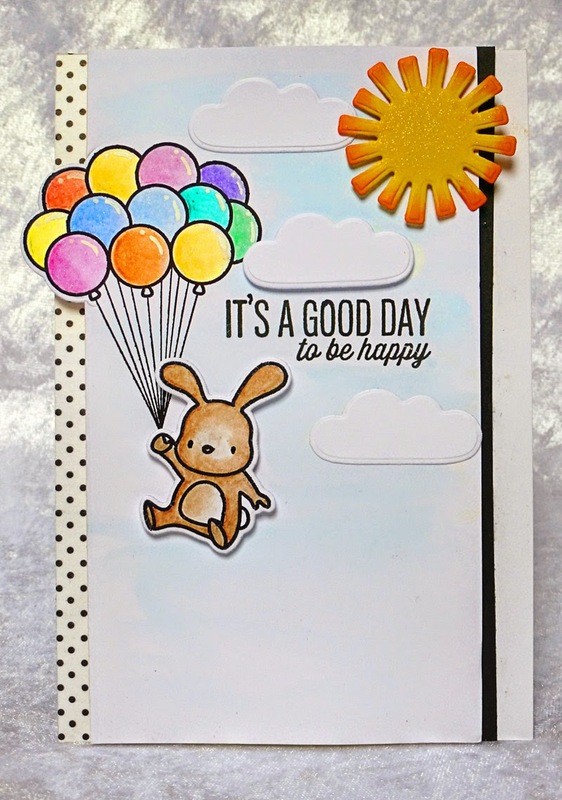 Love your card a LOT, Hazel - so perfect for both challenges!!!! Beautiful shading on the balloons - they really seem to have dimension! So glad you joined us at CASology this week! This is adorable. I love the pretty colors and the sweet image. Thanks for joining us at Freshly Made Sketches this week! 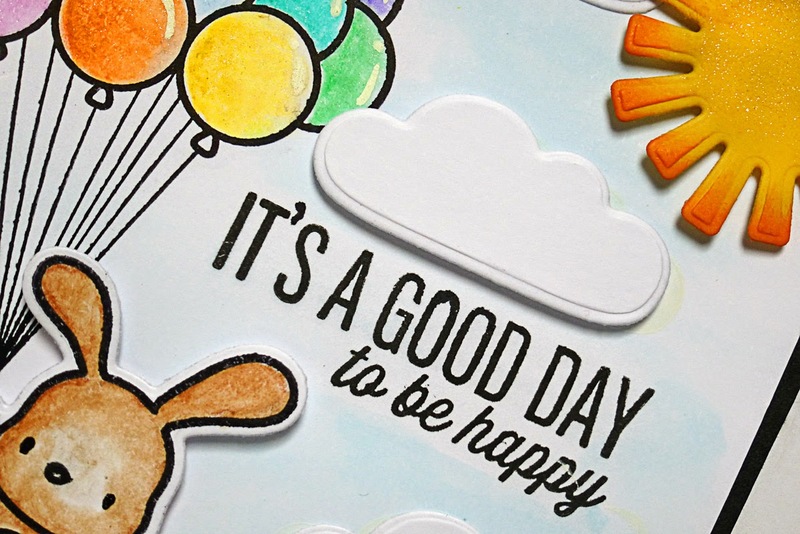 It is a good day to be happy and this delightful card can't help but make someone feel happy! Wow...what a card! 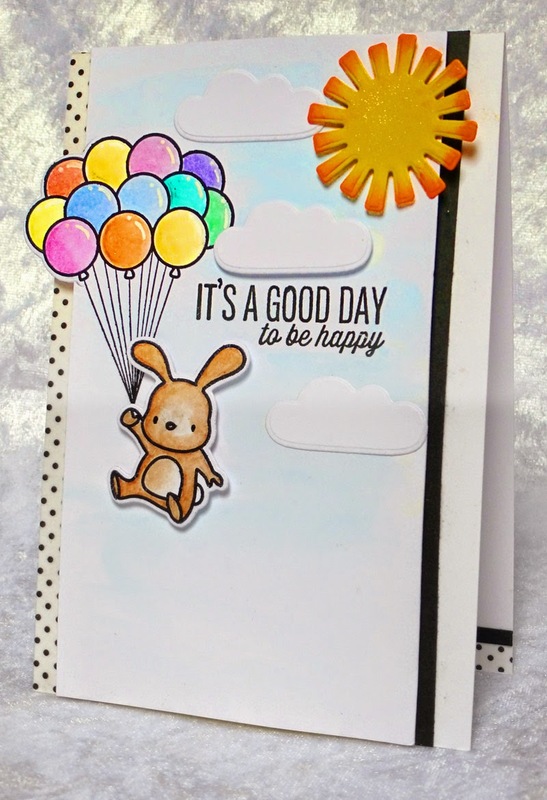 Love your coloring and your balloon bouquet is so fun as it carries your sweet bunny up into the sky. Love it!